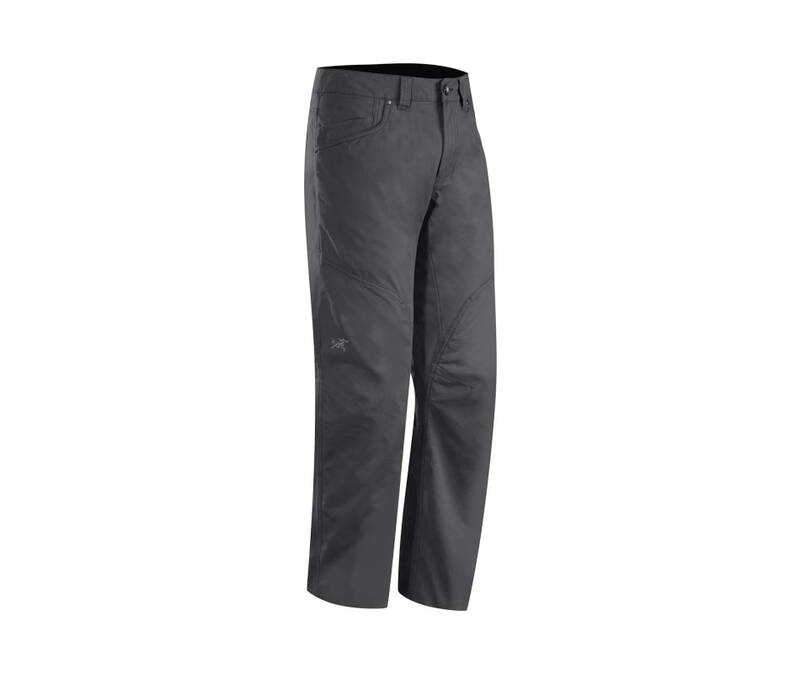 Cronin Pants deliver the ease of jeans, the ruggedness of canvas and signature Arcteryx ergonomic freedom to handle hard chores and weekend adventures. The fabric is a burly 7.9 oz canvas that blends the comfort of cotton with the strength and light weight of nylon. Articulated patterning incorporates gusseted construction to achieve maximum range of movement. Features include an oversized coin pocket that holds a smartphone or media device. The relaxed fit with easy going five pocket styling travels anywhere.